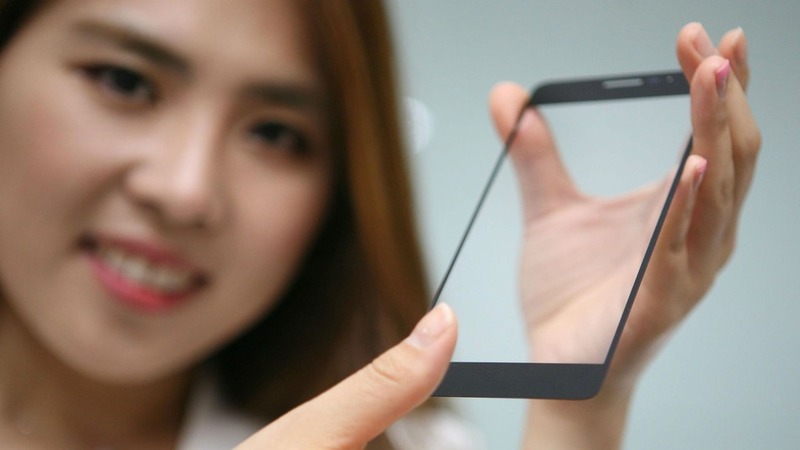 LG Innotek has created a fingerprint sensor that’s placed below a glass surface, so we don’t need a physical button to integrate the scanner. This new type of sensor lets you unlock smartphones simply by placing the finger on the screen. A 0.01 inch slot was cut into the lower bit of the handset’s cover glass, where a slim fingerprint sensor was inserted. It may seem odd that it’s under the glass, but it’s still close enough to the sheet’s surface, so it can read a fingerprint. The sensor is protected from water and scratches and can be installed anywhere under the glass surface. The accuracy is said to be just as good as the one of a button-based scanner. I expect this tech to pop up on the LG G6 or sooner. Sony Xperia X Premium Gets Rendered by Victor Cao, With Android N, 3D Touch So, is the Surface Phone Real or Not?